A catamaran is a bi-hull boat that is similar in some ways to a trimaran. It is designed to be more stable, moves slower and is less agile on the water than its cousin. The majority of catamarans power under sail and can use the same main, jib and spinnaker layouts as a small sailboat. Some catamarans can reach sizes that can only be described as "mega" and can provide a luxury sailing experience. What are the different types of Catamaran available? Catamarans range in size from the solo use type to mega styles that are the equivalent of luxury cabin cruisers. Depending on the size and style, you may also have multiple masts and/or sails on the catamaran. Water-bikes - These are almost considered to be "personal" catamarans and are increasingly popular on small lakes. They are propelled by a small paddle wheel driven by the rider pedaling while they sit on top. 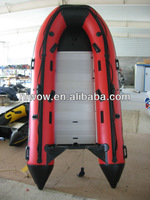 Recreational - These can range in size greatly but are most designed for larger fresh water bodies and surf sailing. They typically don`t have a cabin. 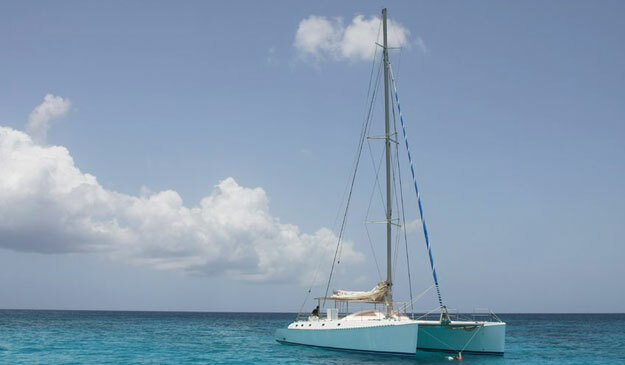 Cruising - Cruising catamarans may have more than one mast and a cabin. They are designed for extended trips and deep water sailing. 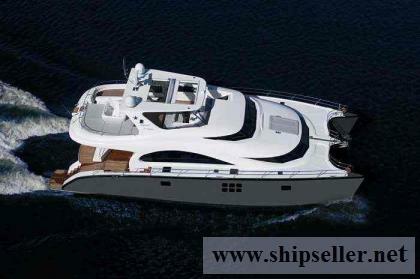 Mega - these are luxury catamarans and racing catamarans that can cross open oceans and accommodate passengers and crew. Most of the cruising and mega styles will also have an onboard engine power system to power into marinas and ports where full sail is not allowed. Where can I use a Catamaran? Depending on the size and style of catamaran that you have, you can use them just about anywhere. 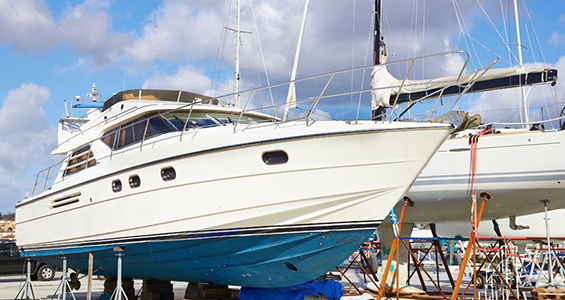 Catamarans are designed for salt or fresh water, can be taken into deep water, but also do very well in shallow areas because they lack a deep keel. Check with your local recreational licensing agencies to determine whether or not you have to register your catamaran. Water-bikes and some of the smaller recreational catamarans may not have to be registered, while some of the larger ones may require registration. What is the normal cost for new or used? 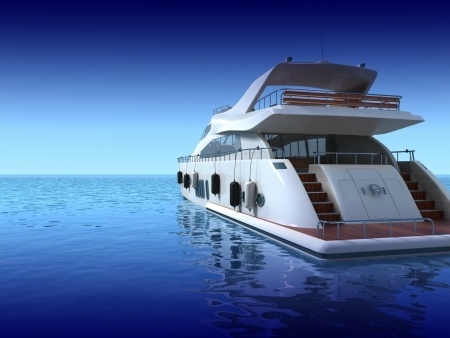 Buying a catamaran can be expensive, depending on how much money you have to spend. A used water-bike catamaran can be had for about $2500. A small, new recreational catamaran can begin at $3,000. 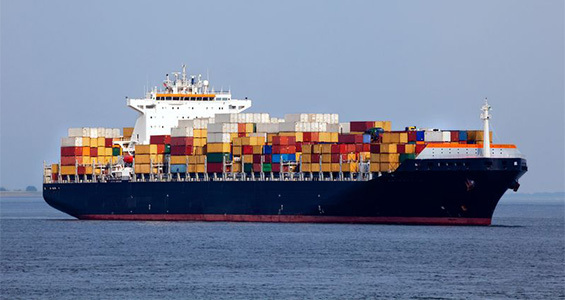 From there, the price can go up with some mega catamarans costing several million dollars too.